Baha Al-Alawi is the Senior Manager of Market and Industry Analysis. His current role is to quantify the market penetration and potential growth rate of electrified trucks and buses, “beachhead” strategy. Support the development of a more detailed HVIP voucher demand forecasts, and market assessment, technology roadmap and utility price work. Baha has a passion for clean technologies, where his PhD dissertation was centered around Transportation Electrification. Besides working as a research scientist in engines and a transportation research associate in CSU’s Energy Institute, where he did analyses of advanced technology and cost models for utilities and advanced transportation, he has for the last several years been one of the core leaders of an advanced model for ARAMCO to help that company understand the potential impacts and introduction rates of alternative fuel technology. 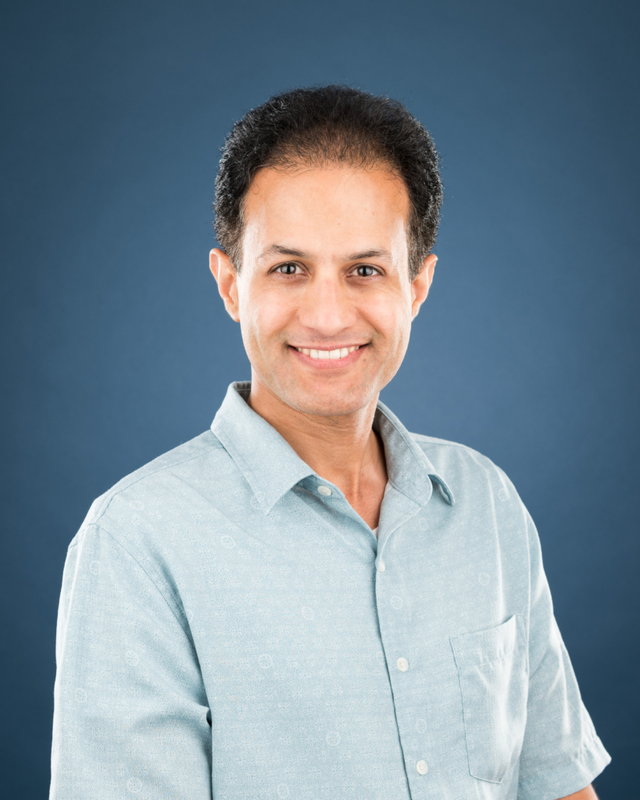 Baha holds a Ph.D and Masters in Operations Research and Systems Engineering; Masters degrees in Systems; Bachelors in Electrical Engineering; all from Colorado State University. He developed models and has published articles and reviews on light/heavy duty vehicles cost of advanced technologies ownership, market penetration rate, US CAFE regulation and decision support systems.